Want to add a bit of sparkle to your wrapping? 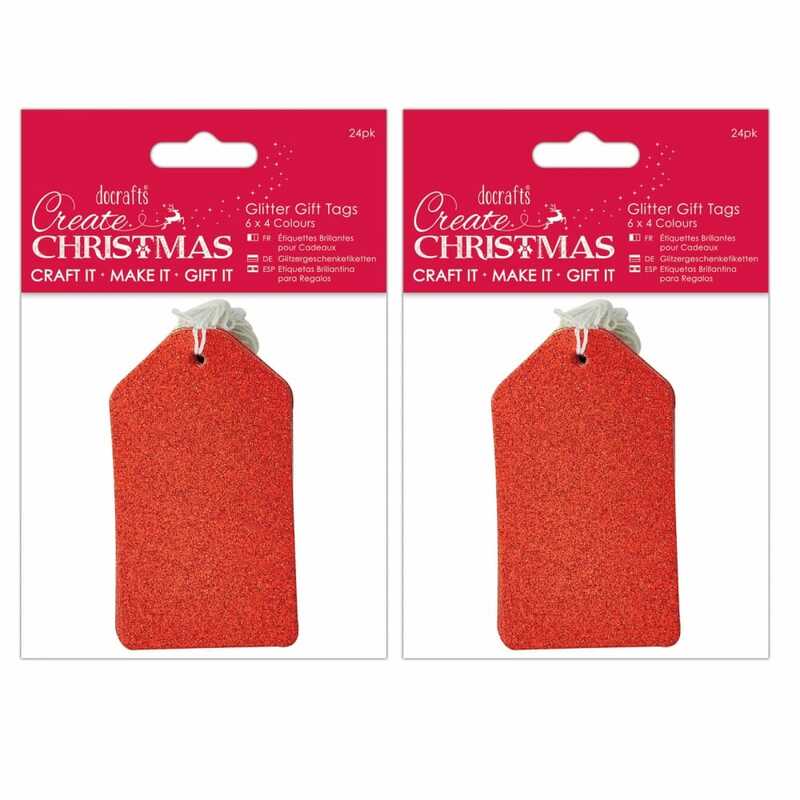 These glitter tags are perfect for any occasion, the backs are blank so you can write your message with ease. 40 Tags in a pack.